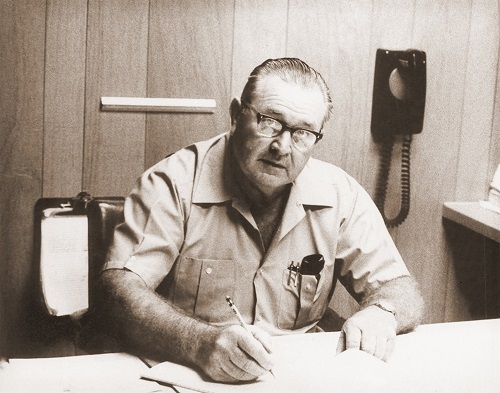 Established in 1972 by James “Earl” Boykin, the company started in Pooler, Georgia with only one truck, one welding machine, and six employees. The name was Dixie Steel Erectors Inc. and specialized in industrial maintenance. The company moved to Jesup in 1973 to help with the Unit C Expansion to Rayonier and the name changed to Boykin Erectors, Inc. 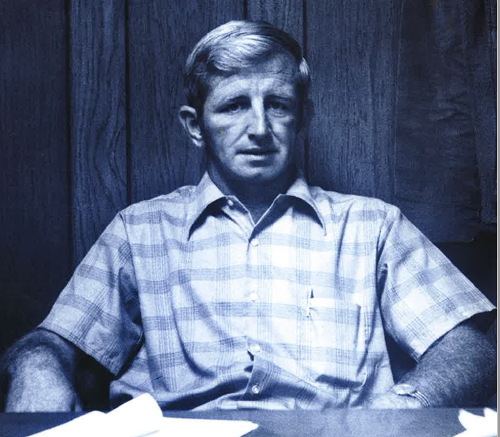 In 1975 , James W. Boykin took over through 2001. It was a small 2500 ft. fab-shop that maintained up to 200 employees at one time and expanded its facilities to what they are today. 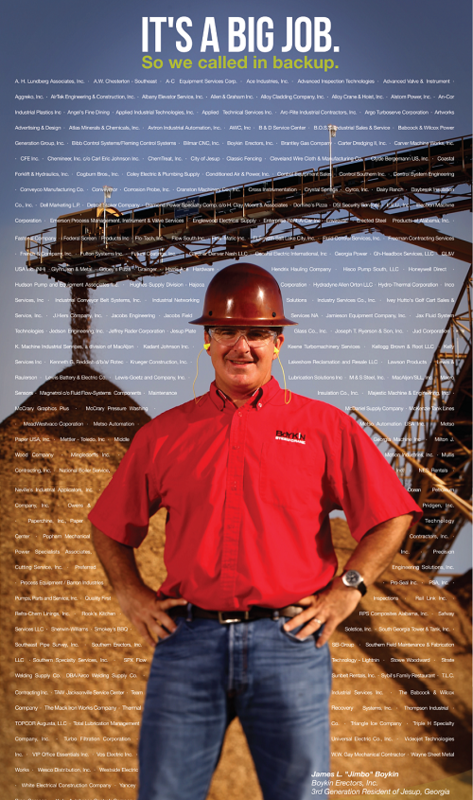 In 2000, James L. “Jimbo” Boykin took over as president and is still in charge of all the day to day operations and strives to continue the family’s commitment of hard work, quality, and commitment to safety above all else.